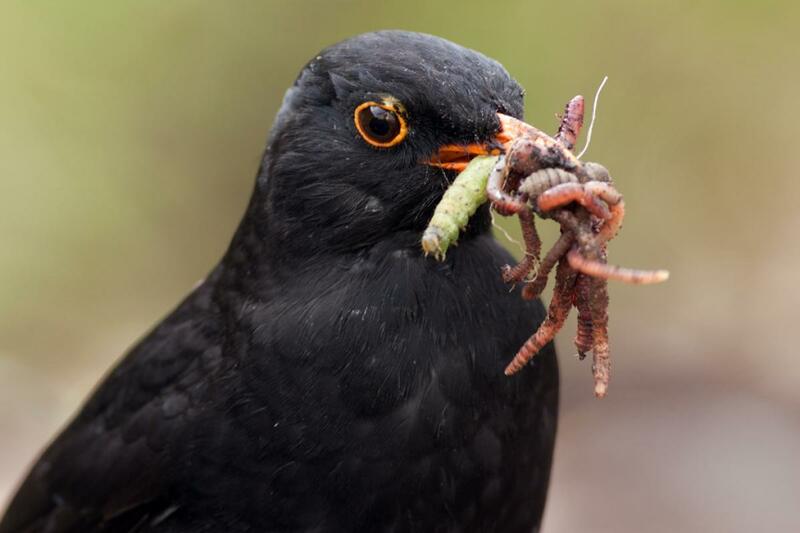 Earthworm Watch is a collaboration between Earthwatch, The Natural History Museum and the Earthworm Society of Britain. The Earthworm Society (ESB) is a voluntary organization that plays an important part in supporting scientific research to improve the conservation of earthworms and their habitats and educates and inspires people to take action to help earthworms. My name is Anthony and you may have seen me, along with my colleague Victoria Burton and others talking to you about Earthworm Watch at locations across the country. 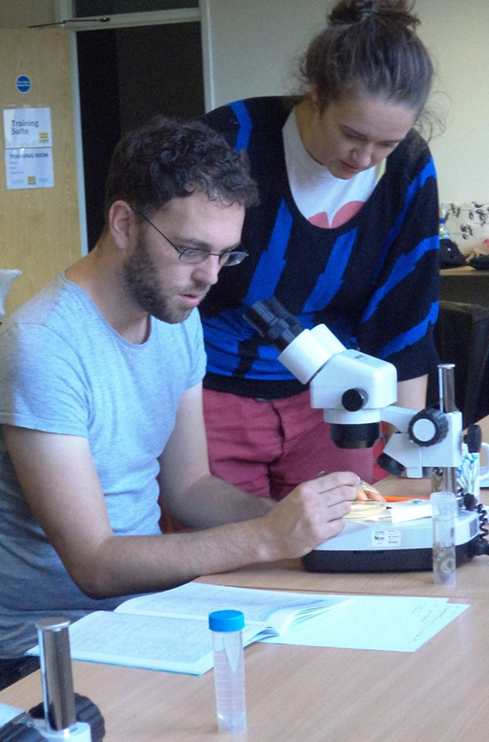 I joined the Earthworm Watch team last July as the Community Engagement Co-ordinator for Earthwatch. 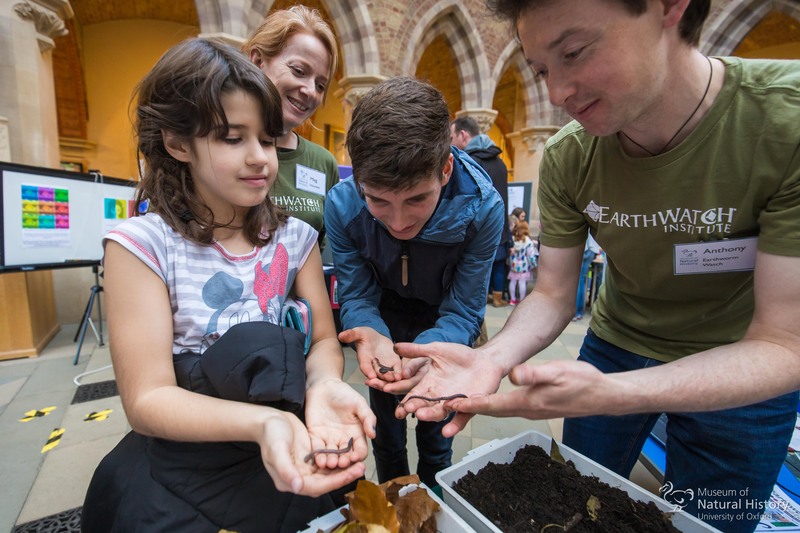 My role is to develop content and communications and organise and deliver learning and engagement events to raise awareness of Earthwatch’s projects, such as Earthworm Watch to our public audiences. 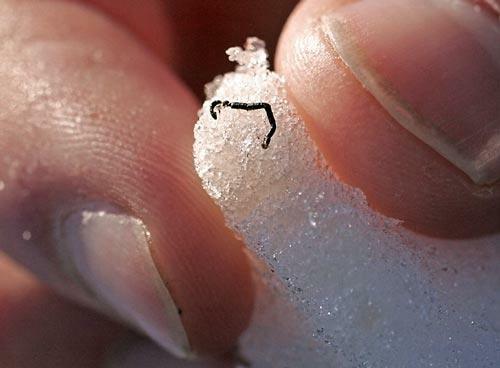 Where do earthworms go in the winter? The majority of insects and other invertebrates hibernate during the winter, since they do not produce their own body heat like mammals and birds it is too cold for them to be active. However, 10cm under the ground the soil is often a few degrees warmer than the air and many soil animals are still active, including earthworms - I recently found 16 earthworms from a soil pit at a farm where the soil temperature was 4°C! Lumbricus festivus from an allotment in Lymington, note the prominent male pore between the saddle and the head. 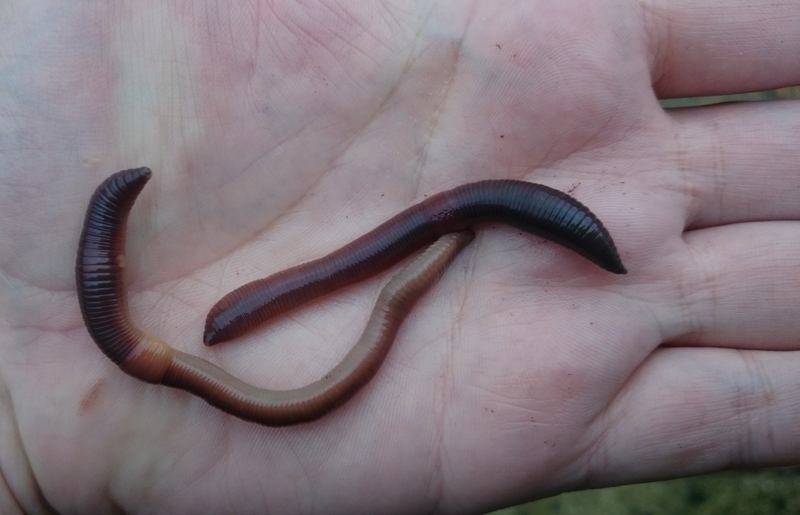 I came across the earthworm species Lumbricus festivus while sampling an allotment as part of my PhD recently and it was remarked how appropriate the name was for this time of year, so I thought I would profile it on the Earthworm Watch blog. Lumbricus festivus is one of the less well known earthworm species in the UK and less common earthworm species, with less than 100 records in the National Earthworm Recording Scheme, although this is probably due to under-recording rather than true rarity.